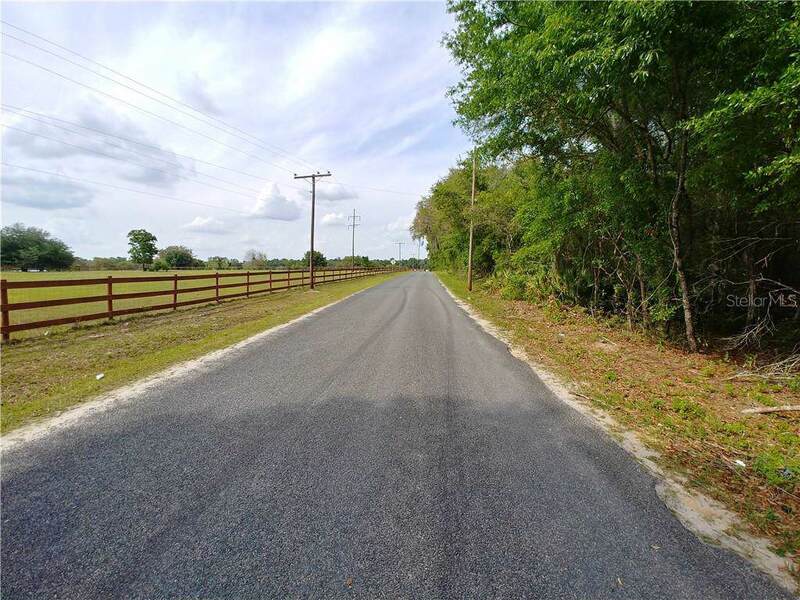 Build your dream home on three beautiful flat and dry acres in Ocklawaha Florida. 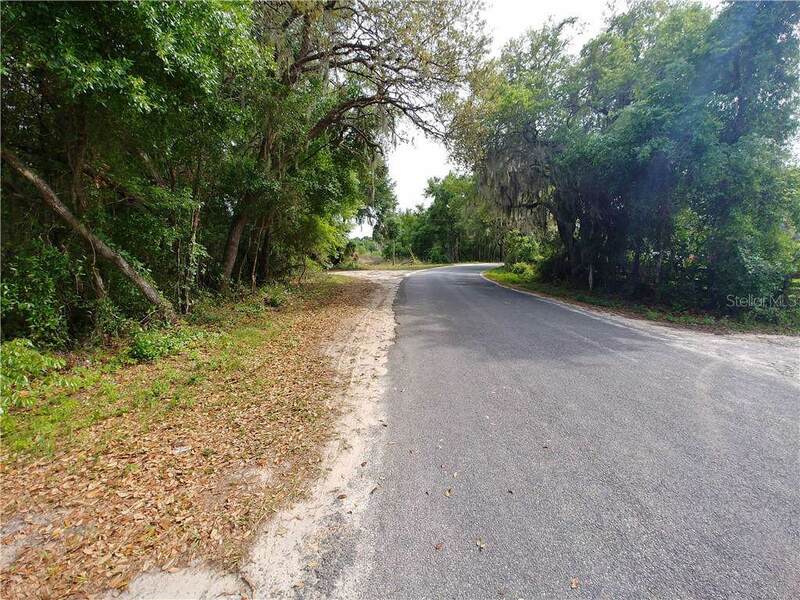 Close to Moss Bluff Lock & Dam, the Ocklawaha River and Ocala National Forest, this is rural wooded parcel is surrounded by woodland, farmland and orchards. Access is available to the property from County Road 464 and paved road SE 160th Ave. This parcel of land is simply beautiful! Listing provided courtesy of Pierce Florida Realty Llc.